F4IP is an IP65 outdoor-rated video panel with brilliant SMD 1921 LEDs and a pixel pitch of 4.8 mm. 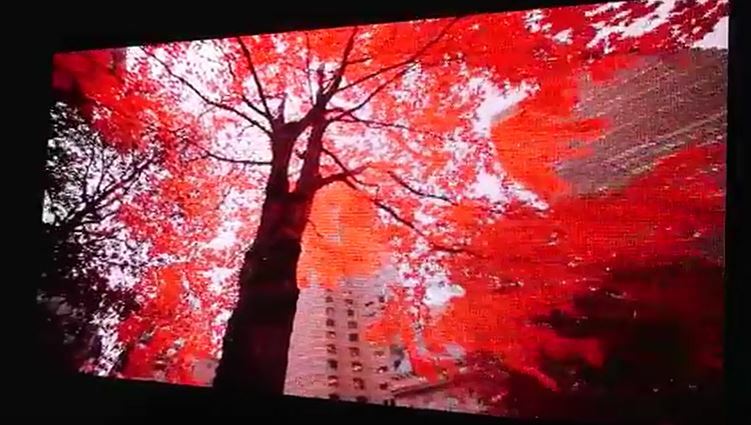 With 5,000 NITS (4,500 NITS calibrated), video images stand out even in broad daylight. Flexibility of use is optimized by an advanced light-weight magnesium housing, magnetic modules for quick front & rear serviceability, and magnetic assisted hanging. The innovative design of this 4.8mm panel will allow you to use the F4IP both indoors and outdoors, which is ideal for the rental market.